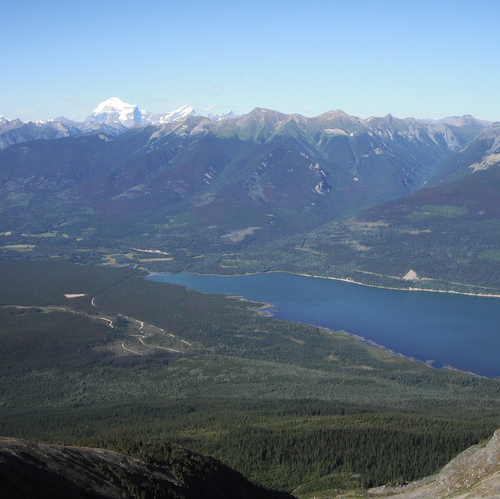 Camping and RVing in Valemount, B.C. 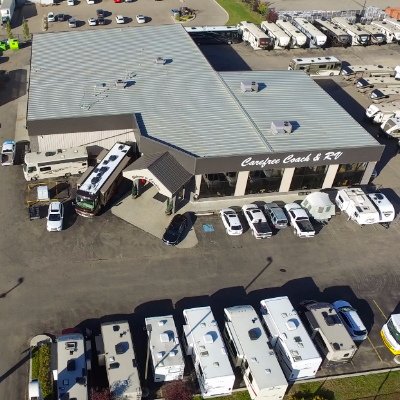 : Campgrounds, attractions, dining and other fun things to see and do. 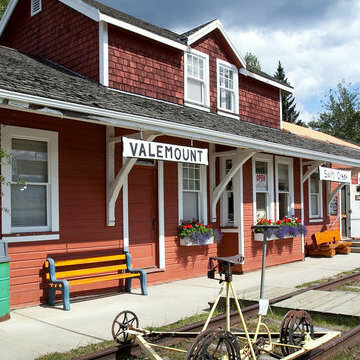 Valemount's rich history is on display at two artifact-filled museums.